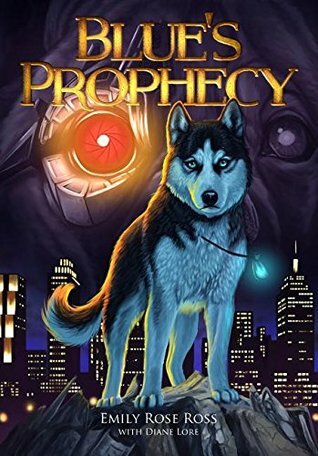 I really enjoyed reading Blue's Prophecy by Emily Ross with Diane Lore. It was a very interesting story, with an intriguing plot and well-written characters. I was quickly pulled into this story and thought the pacing was good. There were times that I felt the pacing was a little slow but overall I though it flowed smoothly at a nice pace. I definitely want to continue with this series and I think that this book is great for young and older readers alike. I definitely would recommend this book especially if you are a fan of stories and worlds like Erin Hunter's. For me, it had somewhat of a nostalgic feeling toward t even though I had never read it before but it was from a viewpoint of animals and I loved reading books like that when I was younger, and that was a nice feeling to get from this book. Thanks Chelsea! I'm starting to write the second book this summer and I'll think about what you said. Really appreciate that part about the nostalgia - I loved Warrior Cats and that's one of the series of books that drove me to start writing myself. Emily R.
That's really interesting! The Warrior Cats series was the series that really got me into reading and also why I would love to write. I love the premise of this story. 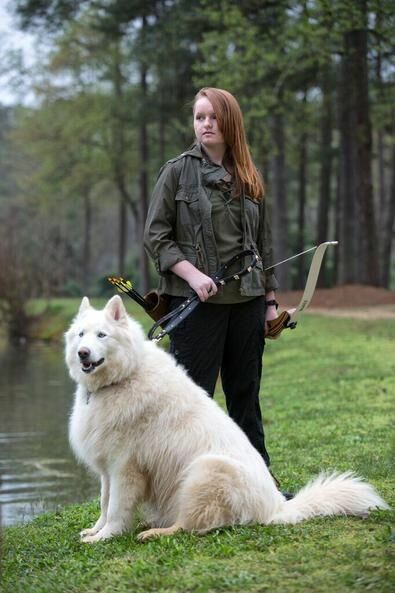 I would love to read about these dogs.